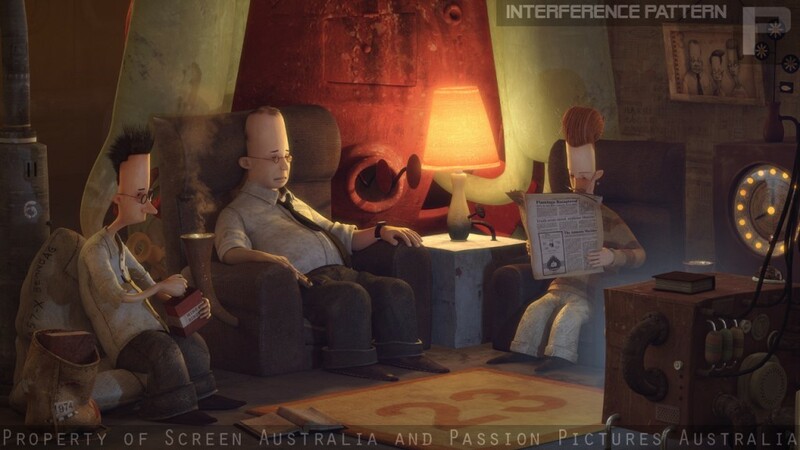 Character creation for The Lost Thing short film. 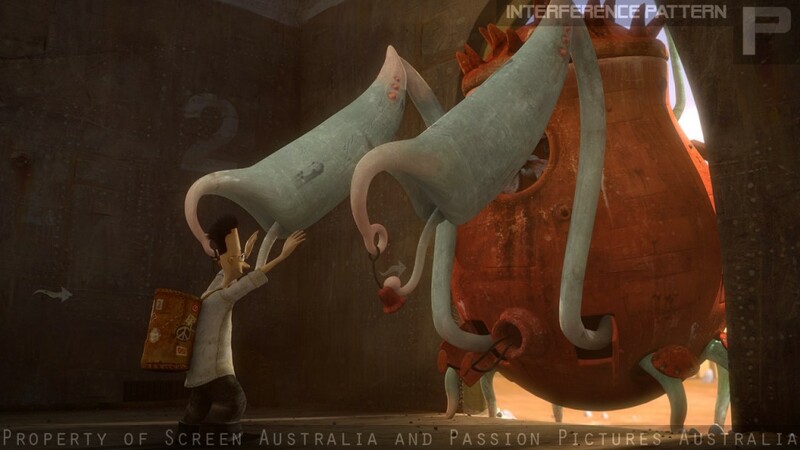 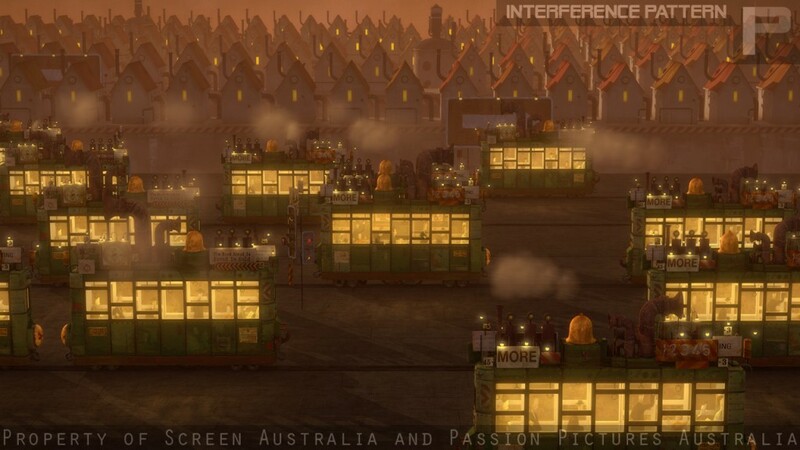 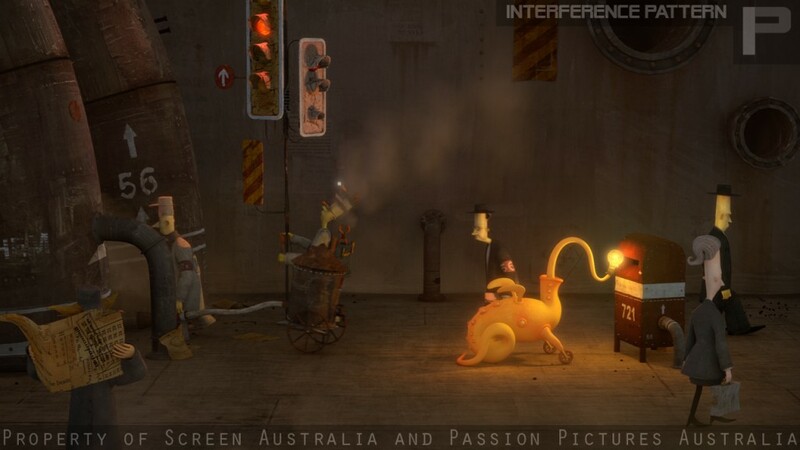 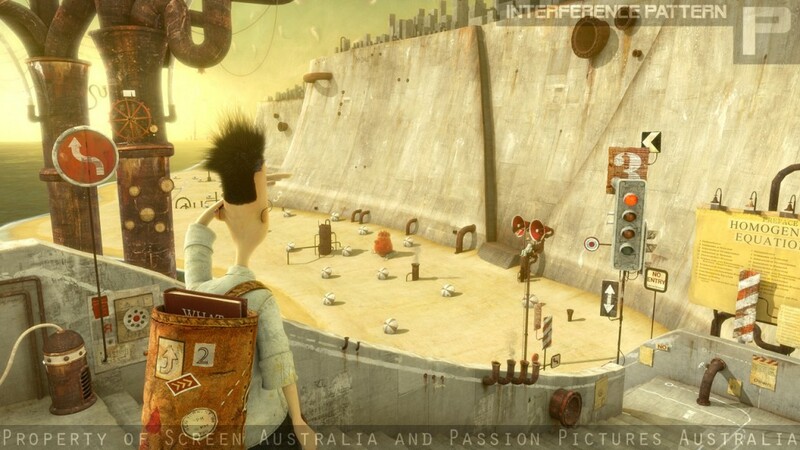 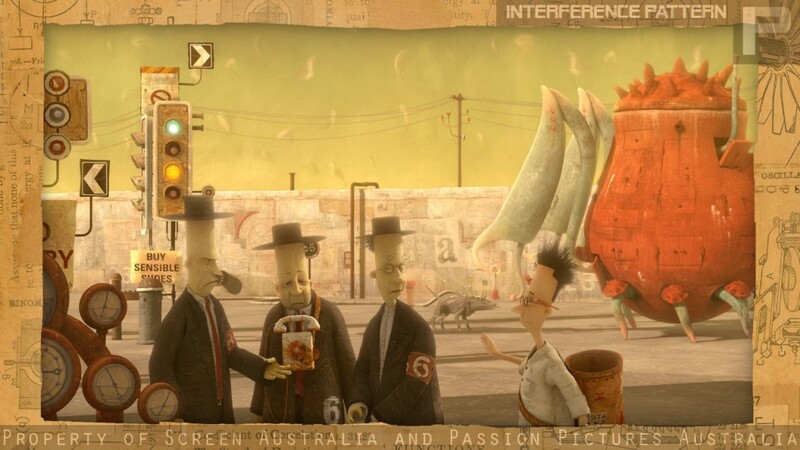 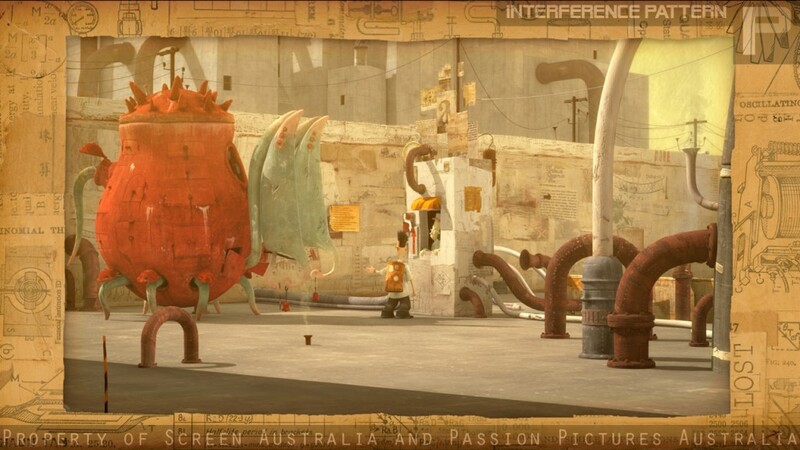 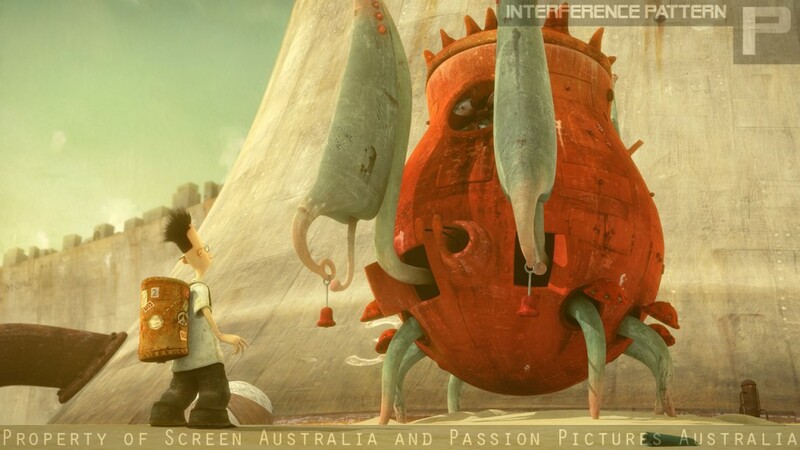 The Lost Thing, an 2011 Oscar-winning short film, based on the award winning picture book by Shaun Tan. 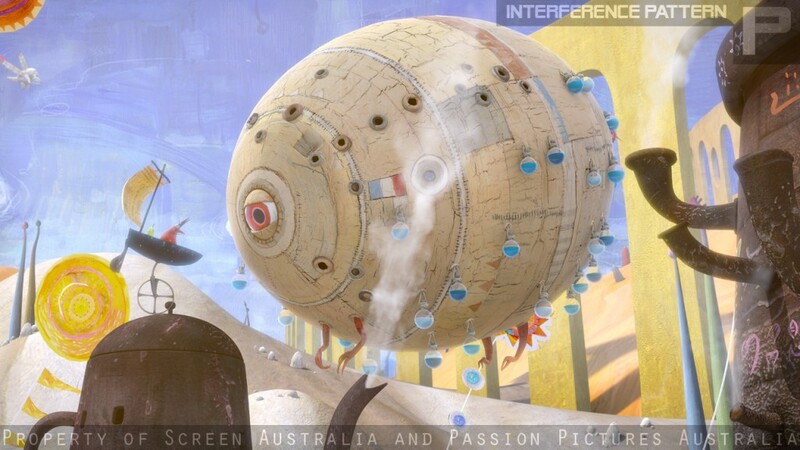 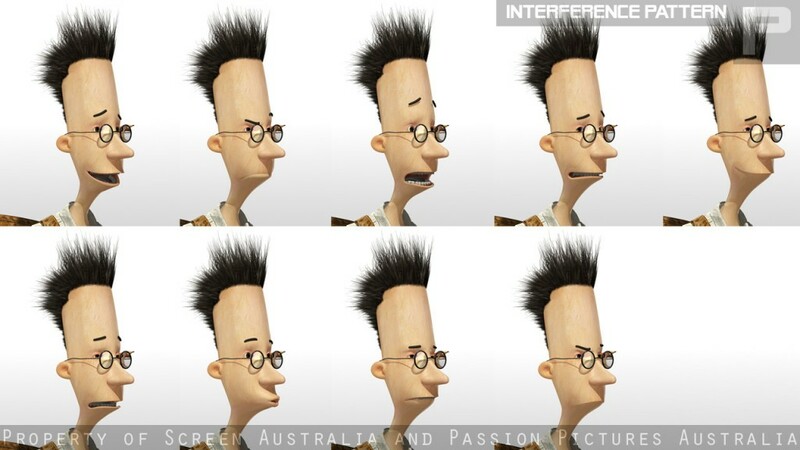 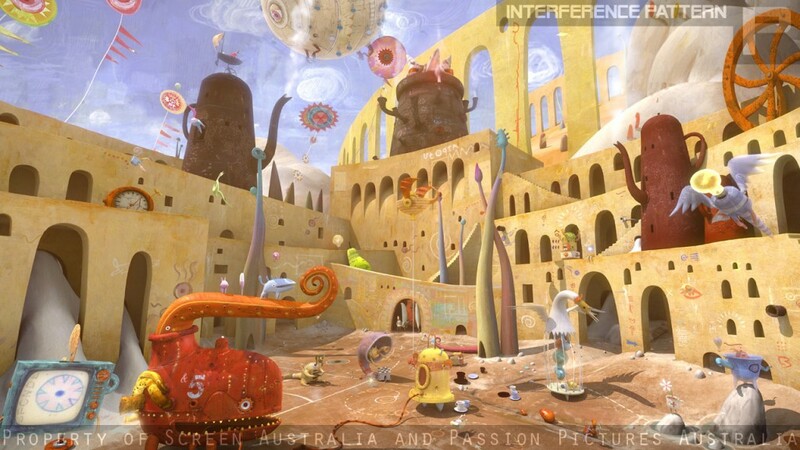 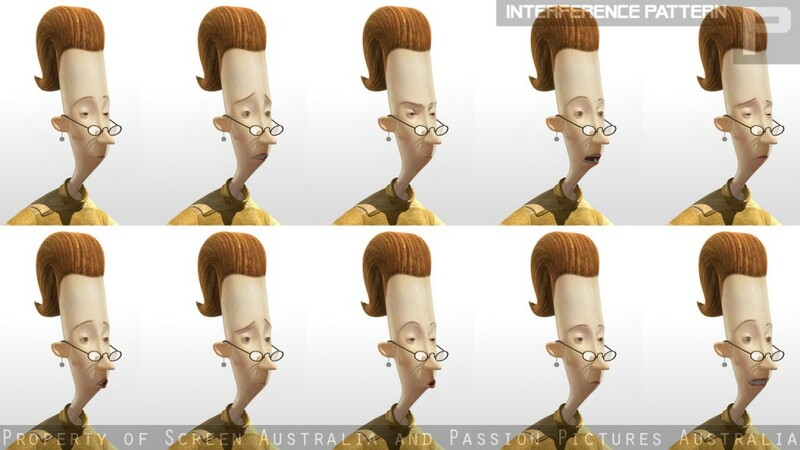 Produced by Passion Pictures Australia, Interference Pattern was responsible for creating and delivering nearly 15 minutes of full CGI for this short film, along with pipeline and look development.